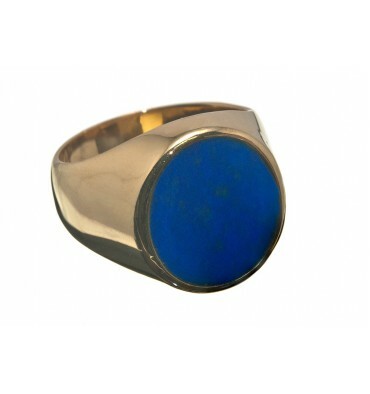 Pure elgance is achieved in this stylish ring by the perfect match of rich blue Lapis and gold plated sterling silver. 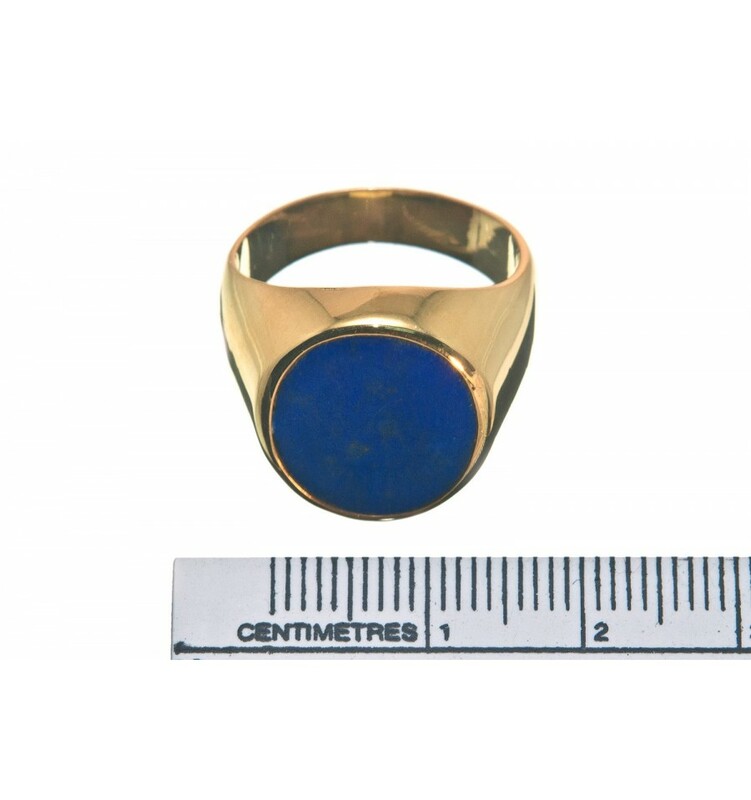 A beautiful oval of genuine Lapis Lazuli is mounted to a solid gold plated sterling silver chassis to create this elegant ring. 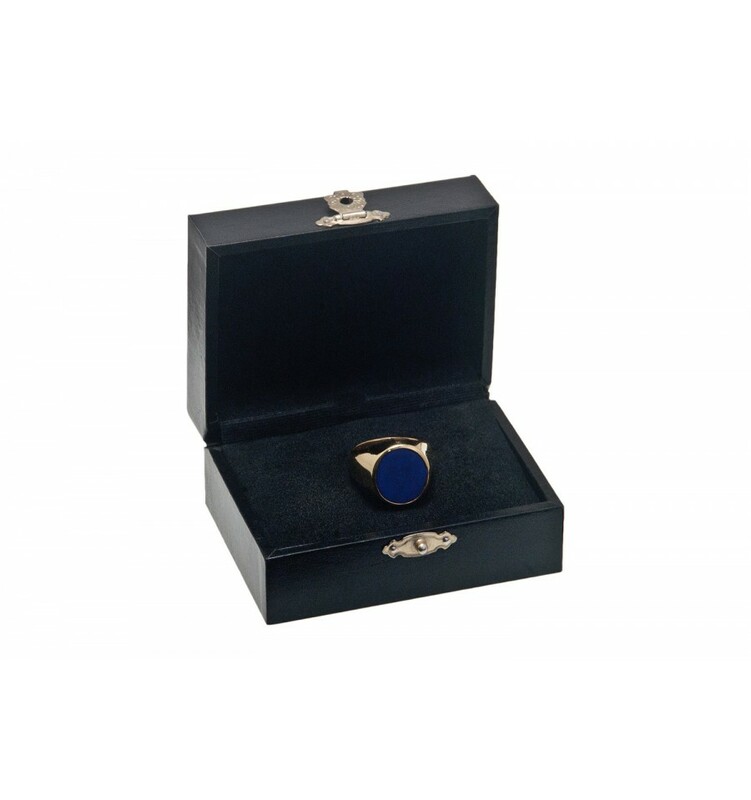 Naturally stylish with a combination of rich blue lapis and gold plated sterling silver. This smaller size is suitable for both men and women to wear. FREE Shipping by (to be signed for) registered, trackable post.